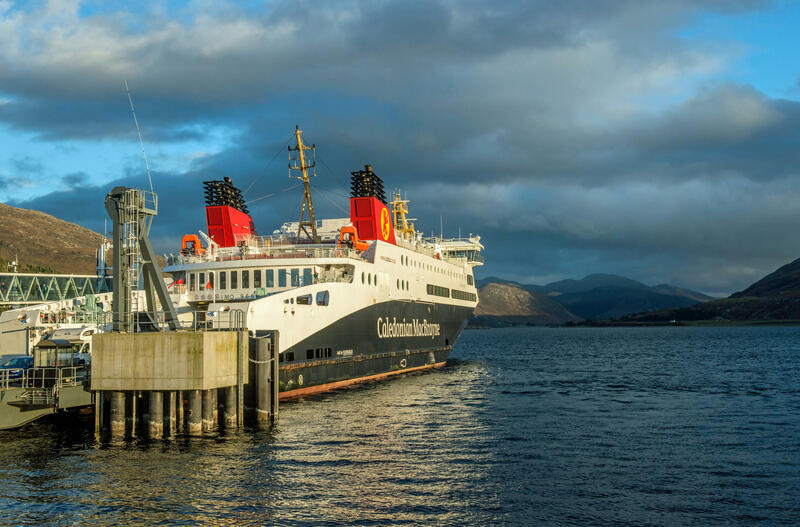 GOVERNMENT officials held discussions over moving Scotland’s two new CalMac ferries to a new shipyard to be completed. 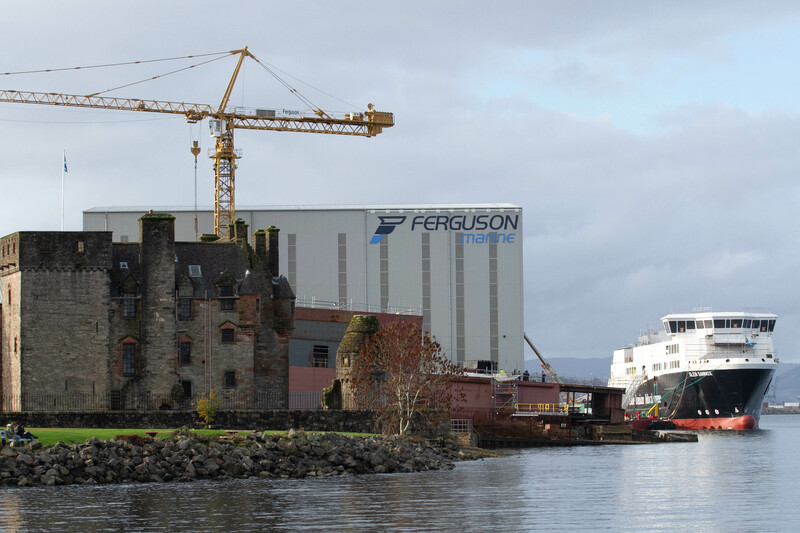 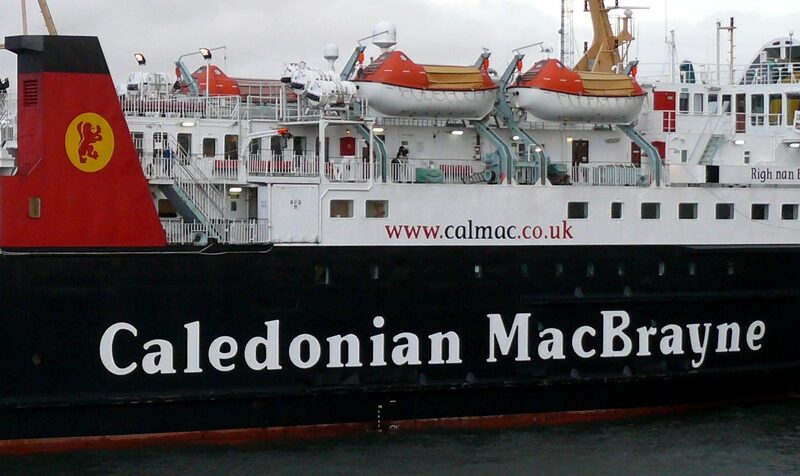 THE capacity of two delayed CalMac ferries being built on the Clyde is set to be slashed. 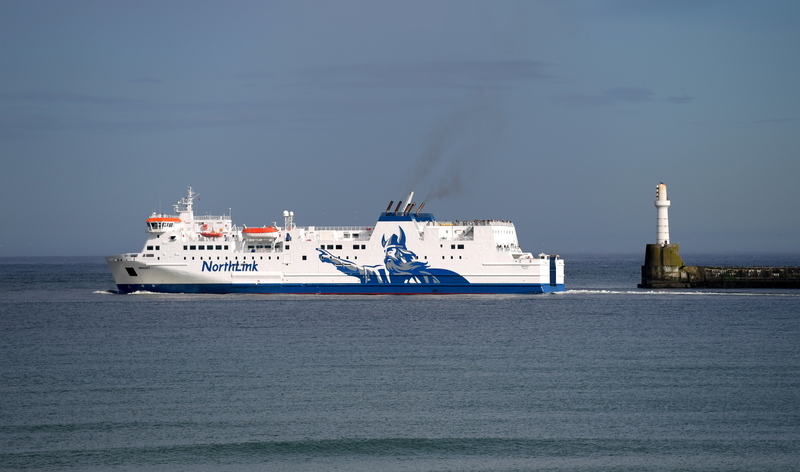 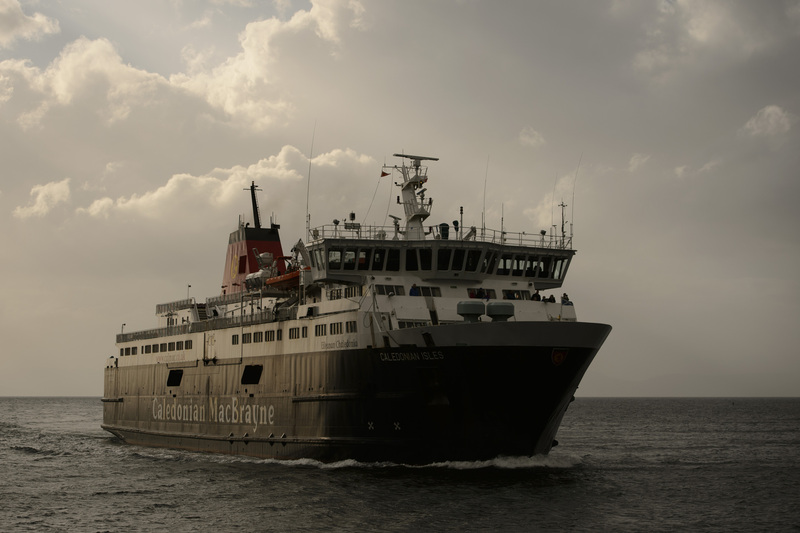 THE latest contract for providing lifeline ferry services to the Northern Isles will be put out to tender "as soon as possible", transport minister Humza Yousaf has confirmed. 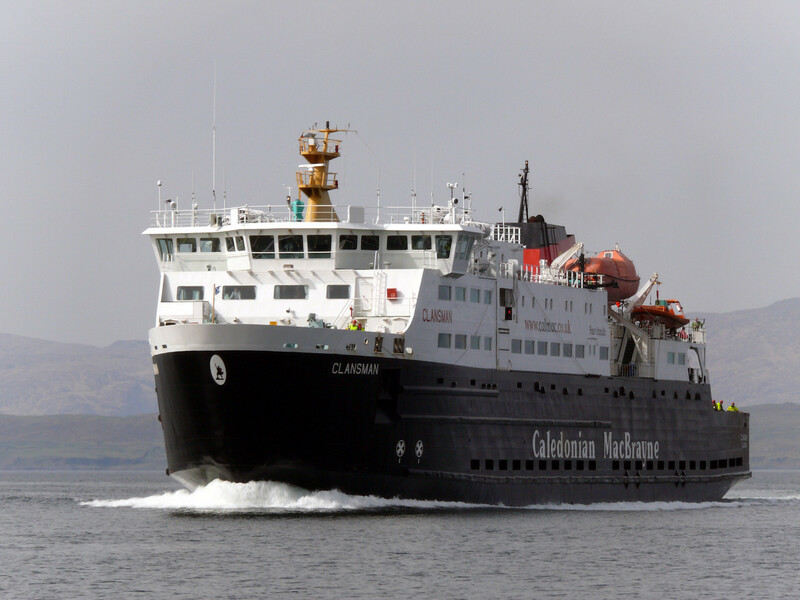 FERRY operator Calmac faced anger last night after suspending a vital route. 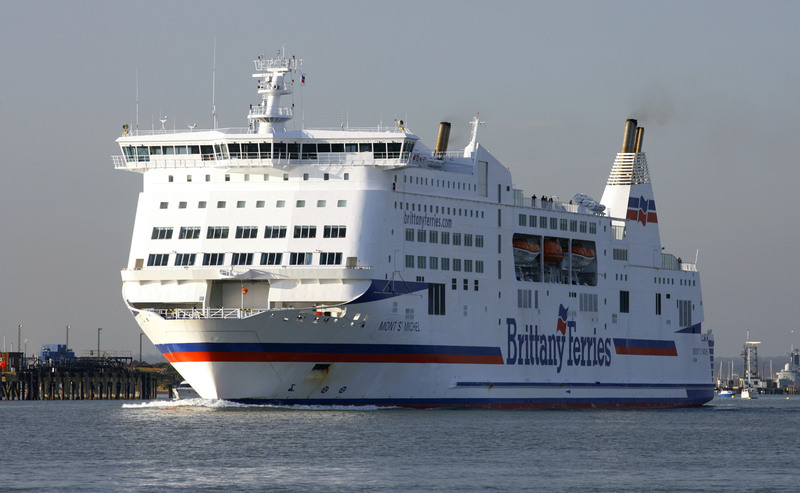 HIGHLY trained security specialists are being deployed by a cross-Channel ferry operator for the first time this weekend amid fears the vessels are an easy target for terrorists.